Each six-weeks the students at Short Mountain School have the opportunity to shop at the Bear Trap Store. Items at the Bear Trap are purchased with Bear Bucks, which are awarded for exceptionally good behavior. Two students who shopped at the store have a chance to have their name drawn from all the Bucks spent. Zach Martin, kindergarten, was the winner of a $5.00 gift card to Sonic, and Jacob Stone, sixth grade, won a $10 gift card from Wal-mart. Kelly Cripps was the faculty winner of a GOOSE certificate. She can Get Out Of School Early one day and Principal Robert Pitts will be responsible for her class. 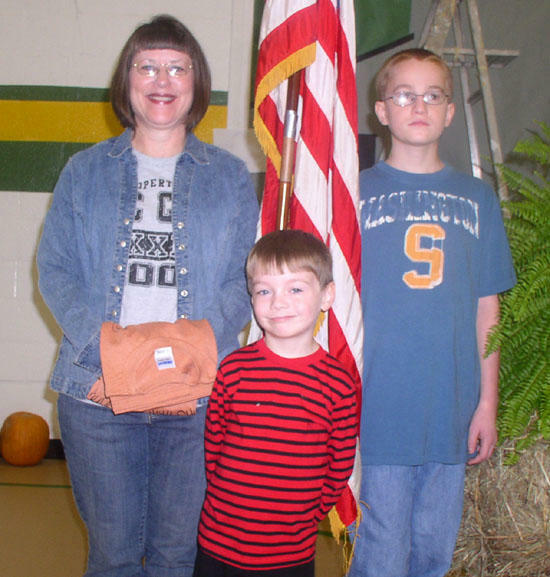 The Short Mountain School implemented Public Behavior Support for the 2005-2006 school year. It was the first school in the county to begin the program that recognized the rewards good behaviors in order to draw attention away from bad behaviors.